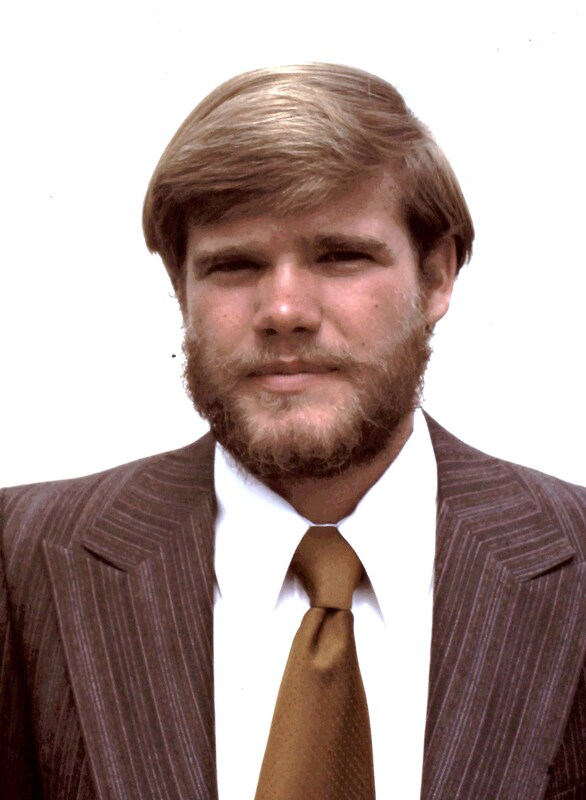 I served on my mission from July 1974 - July 1976. I was called to the Dakota-Manitoba Mission, which was changed to the South Dakota Rapid City mission. I spent half the time on Sioux and Mandan Indian reservations and half in small towns throughout North and South Dakota, Eastern Wyoming, and Western Minnesota. I have ended up being a perennial student, earning a BA in English, MA's in English and Philosophy, and a Juris Doctorate. Hoping, before dying, to publish a few things here and there!